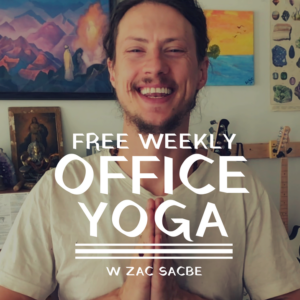 Stretching, Breathing and Meditation exercises you can do as a break from work for increased focus, peace and excellence. With Instructor, Zac SacBe. 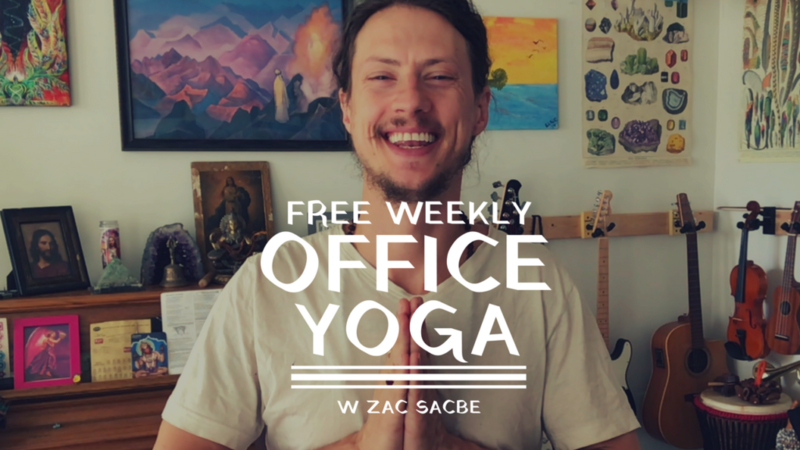 Stretching, Breathing and Meditation exercises you can do as a break for increased focus, peace and excellence both at work and your life at large!